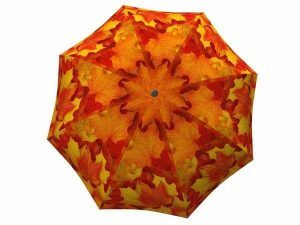 When rainy days remind you of the beautiful city of London, England, just whip out this classy umbrella and head out in style. 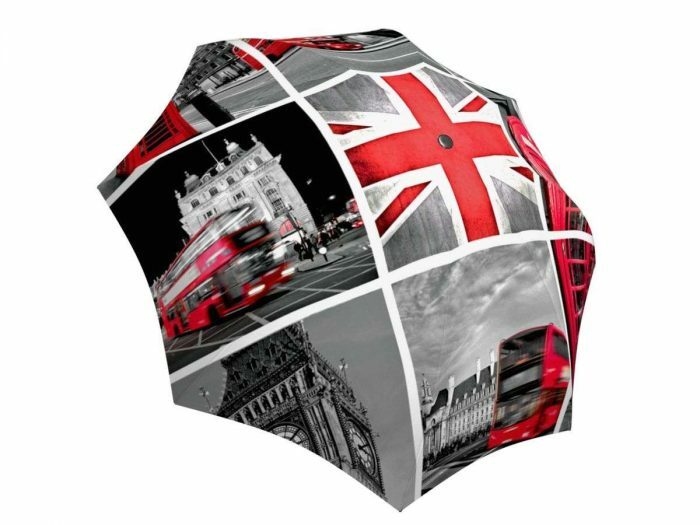 You will feel like you are in rainy London with this chic red and black stylish umbrella. 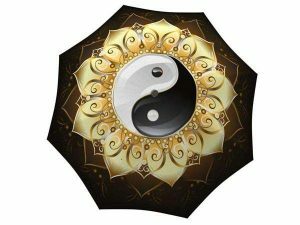 This rain accessory is great for travel with its lightweight and windproof design to protect you when you are on the road. 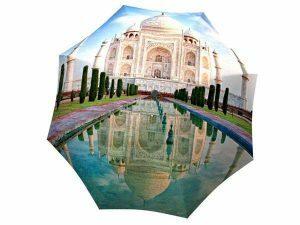 This umbrella also makes for a great souvenir or a memorable keepsake just for you. 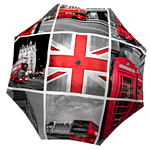 Indulge in the stunning views of London Bridge, the double decker and the famous London telephone booths while running errands or taking a walk on an overcast day. The classic black, white, and red pattern makes it easy to match with any rainy day outfit. 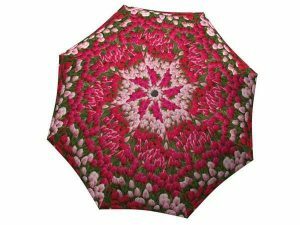 Send it to friends or family overseas – they can surely use this beautiful umbrella in England’s city of rain.